The deadly Ebola virus has claimed over four thousand lives and counting in the affected West African countries of Liberia, Sierra Leone and Guinea. In the aftermath of its initial impact outside of the continent, much fear and anxiety has risen over the potential of a more pervasive transmission of the virus globally, particularly in the United States. From people wearing masks while traveling to schools shutting down, reactions have run the range from light precaution to ridiculous extremes. But where does humanity draw the line, especially when people begin to be treated disrespectfully? 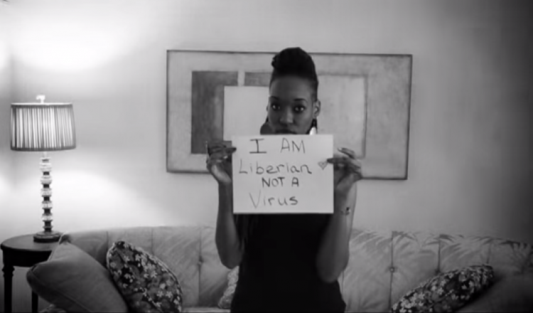 Liberian-American television host Shoana Clarke Solomon stands up against prejudice and discrimination in her YouTube video, even as the stigmatization hits rather close to home.